« Whatever. It’s Just Breakfast. 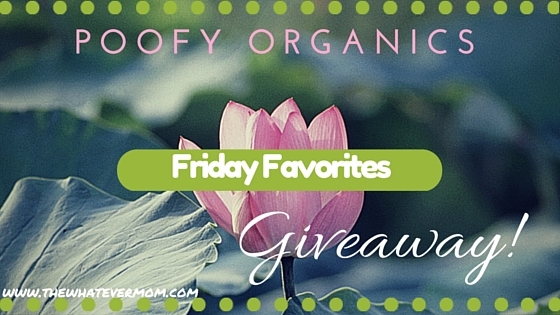 40 Comments on Friday Favorites – Poofy Organics GIVEAWAY! Fun! Going to check out the website now!! Our favorite Halloween tradition is to invite the grandparents over for dinner and then go trick-or-treating as a group with all of the neighborhood kids. It’s so much fun for our children to go out trick-or-treating with their friends! This is our first year trick or treating with friends! We’re excited! We love to have Halloween dinner with the grandparents, and then go trick-or-treating with all of the neighborhood kids as a group. I am definitely interested in replacing my color products with some Poofy Organics! 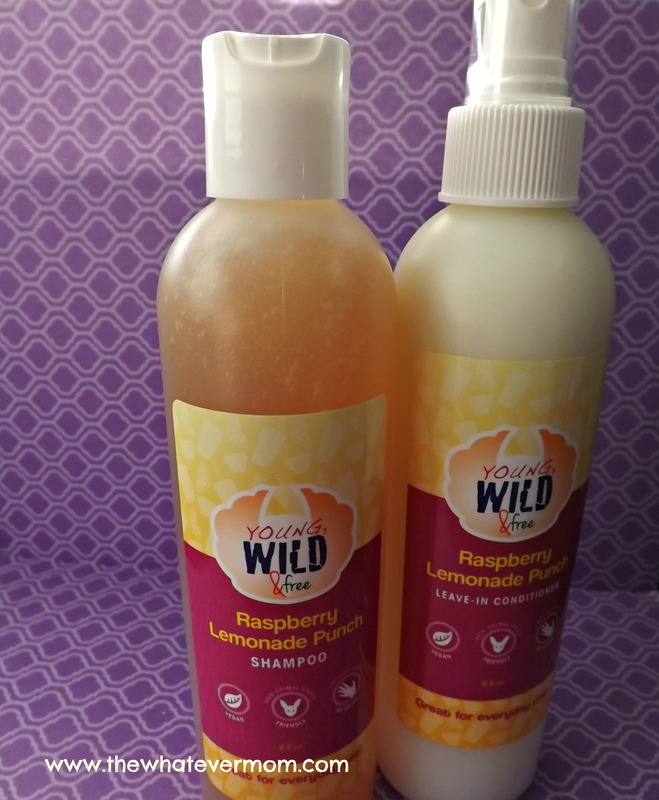 That Raspberry Lemonade Punch shampoo sounds amazing! would love to try this. I have also tried and failed with natural deodorant. If you win you can try for free!! Win-win! I love giving out candy!! Sounds great! 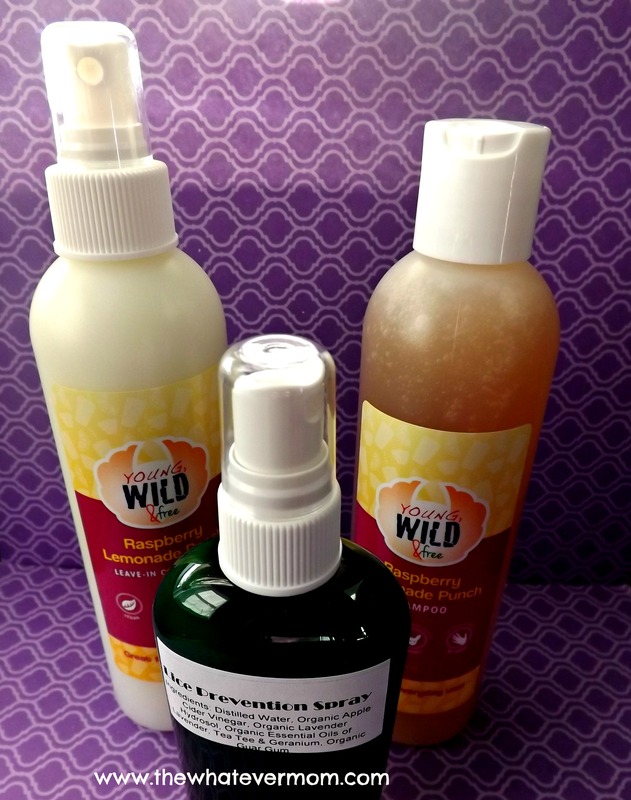 Always on the lookout for organic personal care products! 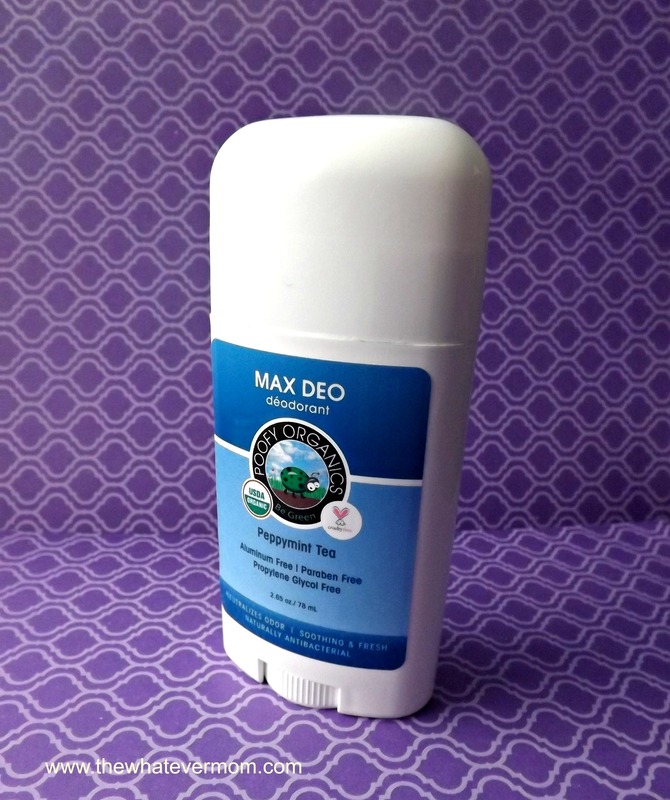 I think it takes time to find a natural deodorant that works with your body chemistry. That’s why I’m happy to give one away free for someone to try before they buy! That shampoo/conditioner sounds like it smells super good! And the lice prevention is absolutely necessary now while kids are in school. Those reports of resistant lice scare me! I hope this works to prevent it! Oh fun! All of these products sound like they would smell amazing! So far yes!! We love them! Sounds like a great company! And great giveaway. Thanks. Thank you for reading! Hope you entered for a chance to win! Good luck! These look like great products! I know several people who are exclusively organic. I love raspberry! Great company too! We carve one of those intricate-looking pumpkins from a stencil (they aren’t actually that difficult!). Then we go trick-or-treating around the neighborhood. What a great giveaway thank you for sharing! I love discovering new products especially for the littles ones. Thanks for sharing! These products look awesome! My kind of products! Ooooo what a great giveaway!!! I’m all about organic deodorant these days. I will have to check this one out! Head lice is seriously the most terrifying thing to any mom with kids in school. I wonder if stuff like this actually works? Nothing scares me more than the thought of my kids getting them! Exactly why I thought I’d try this out!! It has tea tree oil in it which is said to help ward off lice. I don’t know if enough science is backing it, but I’ll give it a try! My Mom convinced me last week to use those crystal deodorants instead of regular ones with chemicals. i bought a roll-on version for myself, and one for my sweetie. I wouldn’t mind trying a natural stick deodorant.